Triton Poker, the home of world-class high stakes poker experiences, is pleased to unveil the groundbreaking new £1m (GBP) buy-in Super Short-Deck event. Since launching the Short-Deck format to the world in 2018, we have sat back with a sense of pride as it’s found its way around the world in both the live and online realms. 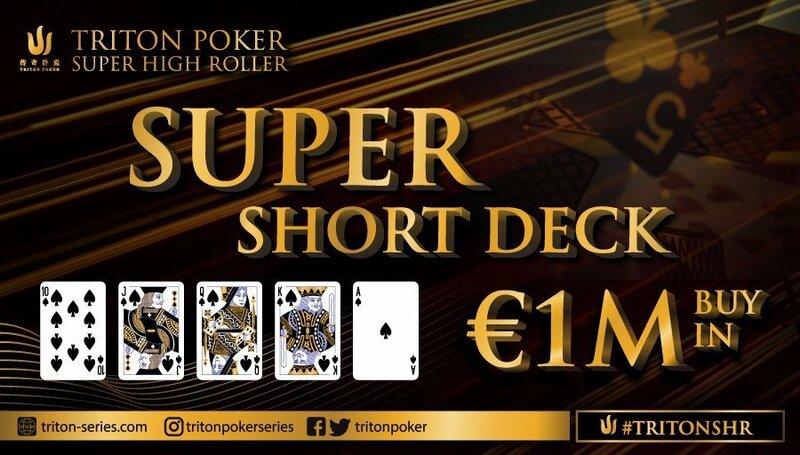 Triton Poker is always pushing the boundaries of innovation, and believes by reducing the game to deck of 20-cards, we have added the ‘Super’ into Short-Deck. The new format comprises of only tens, jacks, queens, kings and aces creating a blitzkrieg of a game that will take the world by storm. In addition, the new £1m (GBP) price point means that in our next event in Montenegro, we will surpass the record of the biggest buy-in event in televised poker history, beating the €1m buy-in at the Big One for One Drop event held in Monaco back in 2016. Dealers will need to practice shuffling with less than half the deck. The changes reduces the edge between the pros and the amateurs, but Triton Poker’s brand ambassador, Jason Koon, still believes the best players in the game will find a way to exploit the new game, as they did with the 32-card version. 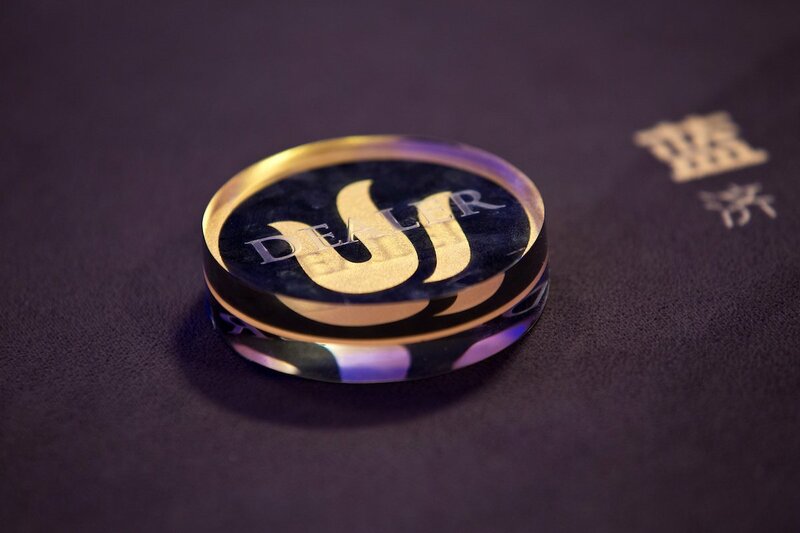 The first £1m (GBP) Super Short-Deck event takes place on Saturday 18 May, and concludes on Sunday 19 May, and will become a permanent fixture at all future Triton Poker Series events. *Footnote – With only 20-cards in play, the dealers will remove the burn cards to ensure the game can continue 7-handed.